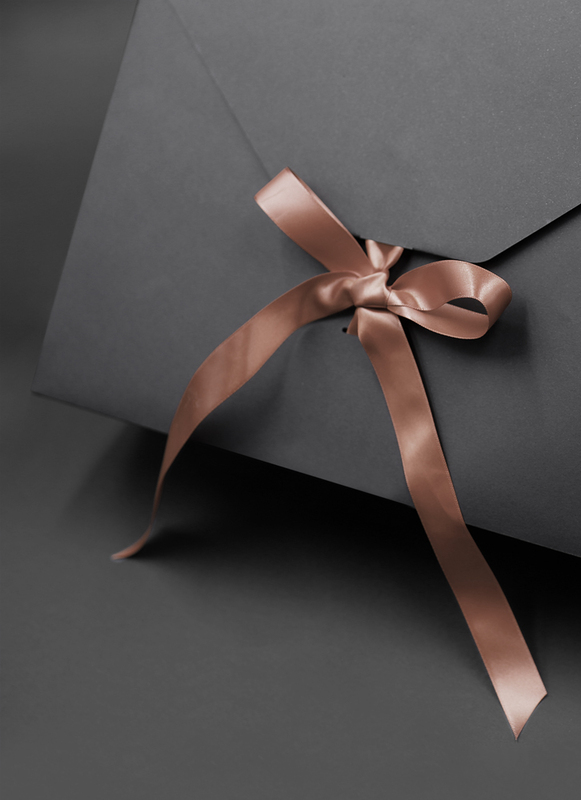 What makes our packaging products undeniably luxurious is the creative precision at every stage of the process. Within the evolution of our business, we develop new ideas, new approaches, new techniques. The formula? Think, create, and produce… for you! … always outside the box! A variety of materials, shapes, colours, and finishes in order to design a quality custom made packaging that is delicately thought out for you and your business! Delivered by a team of dedicated experts, your tailored solution arises. Every single project is a challenge for us in a unique way, whether you have a big or small business. Stays one step ahead of the trends. And there is more… Here, you can also see and try your tailor-made product! From the very beginning, it is our promise to guarantee exceptional quality. Our packaging solutions are created in our factory based in Portugal, where the latest technology and our craftsmen bring your projects to life. And because they create with their own hands, they create with their hearts. As an eco-friendly company, we want to go green with our packaging! Helping the environment is a priority for us and that’s why most of our materials can be categorized in the 3 basic R’s of sustainability: Reduce, Reuse and Recycle.